THIS EVENT IS NOW SOLD OUT. PLEASE GET IN TOUCH FOR INFORMATION CONCERNING FUTURE WORKSHOPS LIKE THIS ONE. 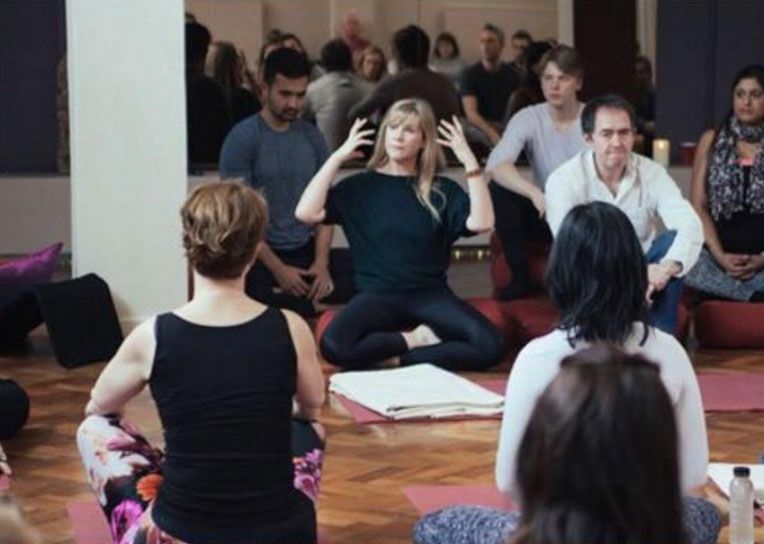 Founder of Breathing Tree, Rebecca Dennis joins us in conversation with curator Lee Sharrock to share insights into her transformative breathing techniques in this conscious breath workshop.